Zouma played no part during the first two games of the Premier League season but he was called late on during the 2-2 draw versus Bournemouth after Michael Keane sustained a hairline skull fracture. As such, the Frenchman could make his Toffees start during the League Cup tie versus Rotherham United in midweek, given both Keane and Yerry Mina are injured whilst Phil Jagielka would be serving the final game of his three-match suspension. Everton have certainly made a positive start under Marco Silva with five points from their opening three games but their discipline has been a concern during this period with two sending-offs. 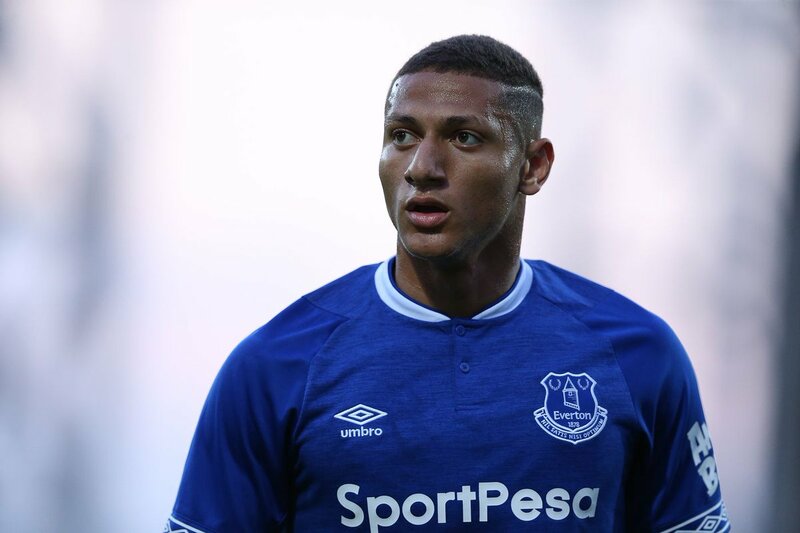 Aside from Jagielka, Richarlison was issued a straight red card during the recent outing at Bournemouth and his absence is certainly a blow for the forthcoming games after his bright start to the campaign. The Brazilian has bagged three goals for the Toffees since joining them during the summer.